The technology adoption lifecycle models market growth on a bell curve. “Innovators” and “Early Adopters” occupy the left-hand side of the curve. These segments perceive a new innovation's capability to achieve strategic goals and deliver competitive business advantage. 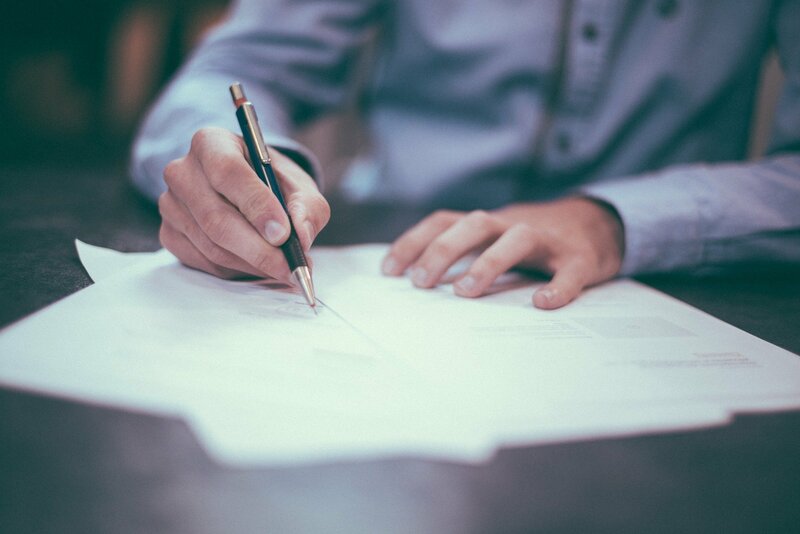 According to new research from the Hackett Group, two-thirds of large multinational companies plan to automate components of their finance department in the next 2-3 years. Cited reasons include resource reallocation, error reduction, and elimination of rote tasks from employee workloads. 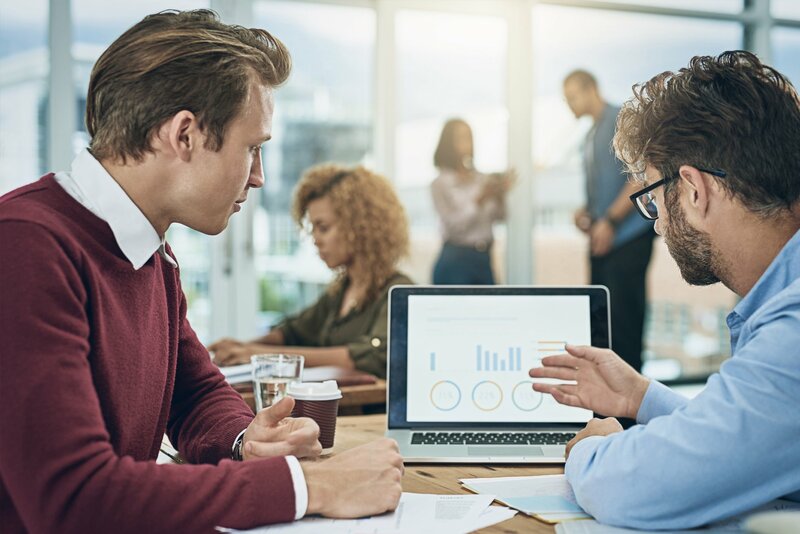 Even though corporate finance automation technologies have existed for more than a decade, increasing market adoption of these tools has been driven by two trends: technology maturation and a renewed focus on back-office cost reductions. 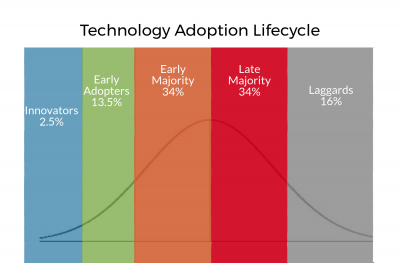 The technology adoption lifecycle models market growth on a bell curve. “Innovators” and “Early Adopters” occupy the left-hand side of the curve. These segments perceive a new innovation’s capability to achieve strategic goals and deliver competitive business advantage. They take huge risks adopting unproven products. These characteristics cause them to adopt disruptive technologies first, even though they are untested and unrefined. They are forgiving of glitches and willing to work with disruptors to develop the product. Their end goal is radical change to the current best practices. Next, in the lifecycle comes the “Early Majority.” The Early Majority represents entry into the mainstream market. This group favors established, practical solutions to achieve operational objectives. Functionality is the emphasis for this group. They want a proven product with an established base of success stories. They do not risk failure by being the first to utilize nascent technologies. Their end goal is iterative improvement on existing processes. 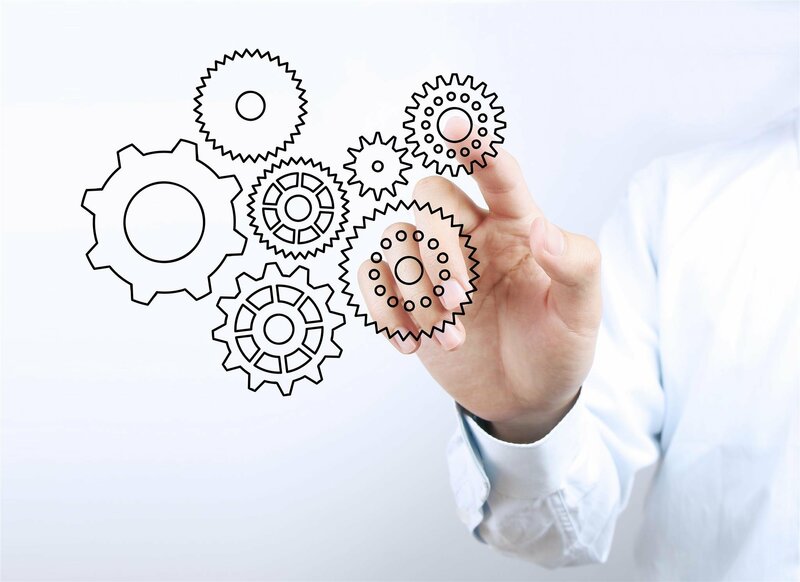 Corporate finance automation technologies now exist at the Early Majority stage. Products such as Amazon’s Echo, Google’s Home, and IBM’s Watson have familiarized the public with artificial intelligence. Robotic process automation has swept through the enterprise from supply chain to sales. Products within the category have well-established use cases across verticals from which to draw credible referrals. The companies operating in the space refined their offerings over the past decade into viable out-of-the-box products. A renewed focus on back-office cost reductions further drives this adoption. Many finance departments faced workforce reductions during the Great Recession that ended in 2009. These departments remained lean throughout the sluggish recovery. Current growth in wage rate and employee benefit costs place renewed pressure on CFOs to drive profitability through cost reductions. Economists at the Fed predict wage growth will accelerate as slack continues to decrease in the labor market. The unemployment spike following Hurricanes Harvey and Irma is expected to be an anomaly. Driven in large part by rising prescription pharmaceuticals cost, employee benefit costs are projected to increase 4.3% in 2018. These cost increases combined with continued 2% economic growth make the back office a prime target for resource reductions. Automation allows organizations to eliminate low-value tasks from human workloads, freeing employees to focus on strategic, high-value responsibilities. The repetitive, mundane tasks eliminated represent the workloads of entry-level employees. In the past, this workload was shifted to higher level employees leading to burnout and turnover. By eliminating these tasks from employee workloads organizations reduce their costs, but also reap other benefits from automated technologies such as streamlined operations, reduction in errors, enhanced customer experiences, and real-time visibility into performance. As the Early Majority adopts these technologies over the next couple years, expect to see automation become the norm in corporate finance.